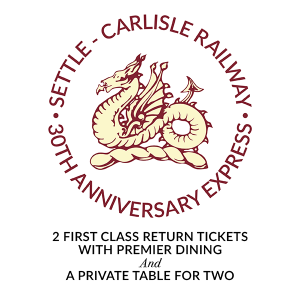 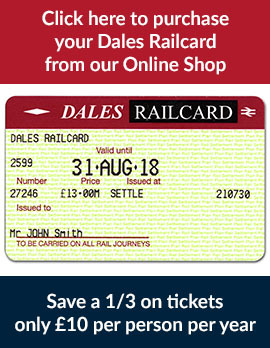 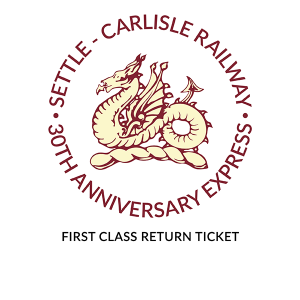 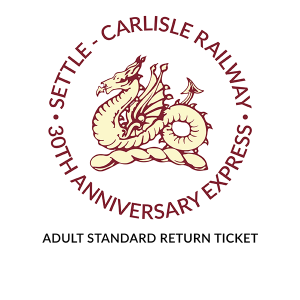 This ticket is for a return journey for two people seated on a private table for two, in First Class on The Anniversary Express from Carlisle to Chester. 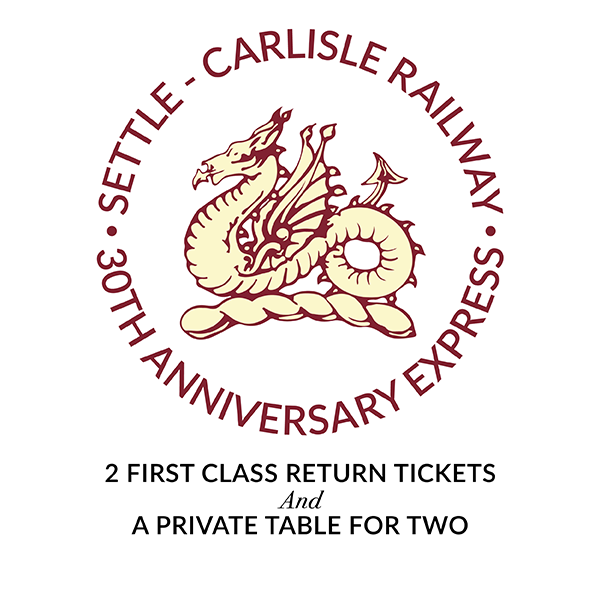 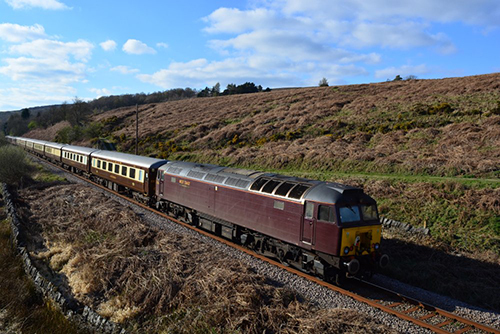 This ticket includes a Private table for two in First Class for both the outward and return journeys. 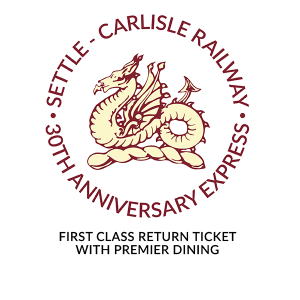 Passengers will enjoy an at seat service of freshly brewed coffee, fine teas and light snacks on both the outward and return journeys.